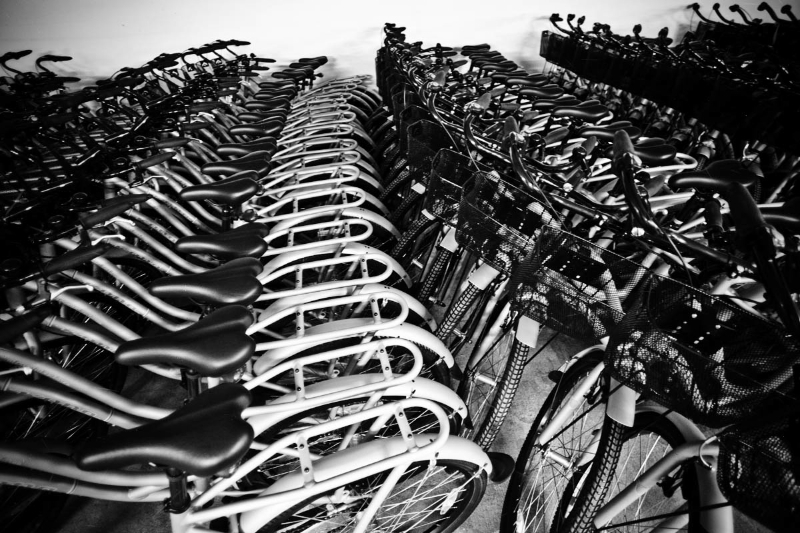 Glion was recently commended for encouraging and facilitating the use of bicycles in the town of Bulle, where approximately 680 of Glion’s students live. 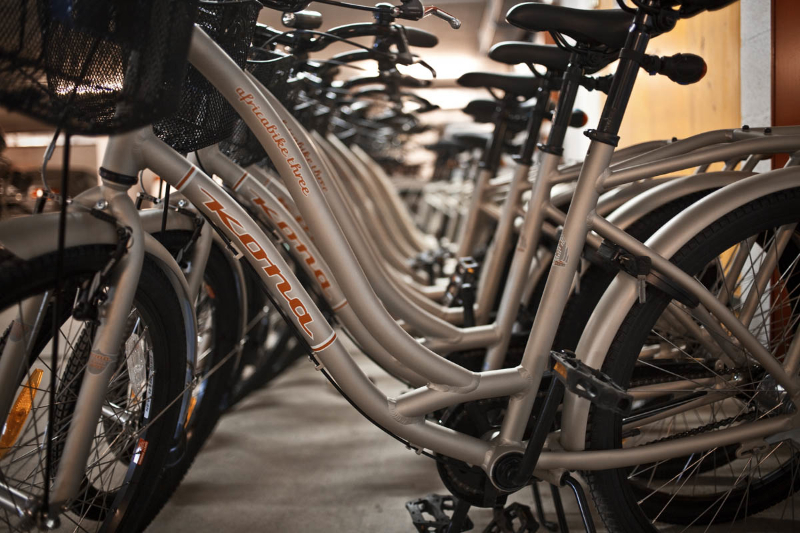 The institute set up a rental system with price reductions, created a biking safety booklet and installed bicycle parking stations in the campus to encourage students to choose this mode of green transportation. 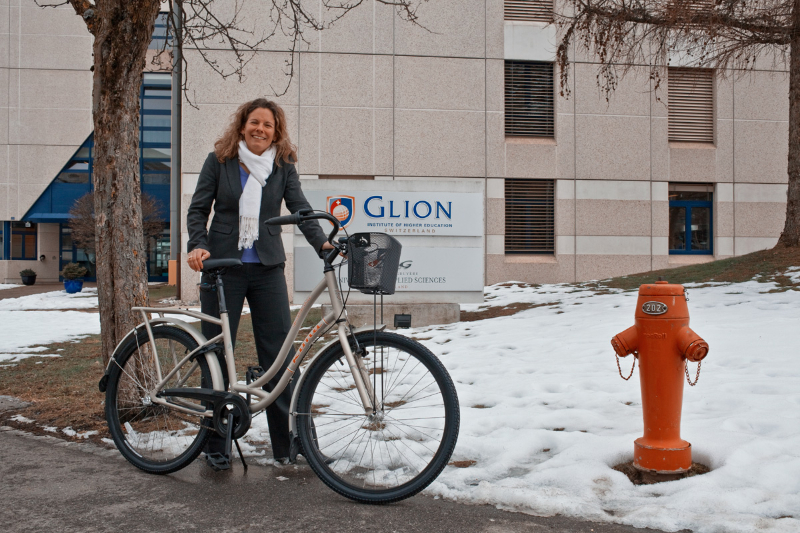 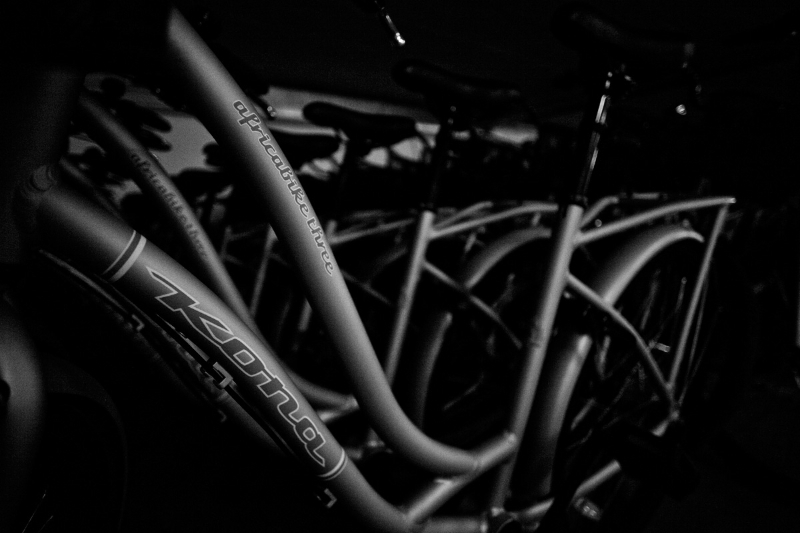 For these efforts, Glion was awarded the “Prix Rayon d’Or de PRO VELO Fribourg” of August 2011.